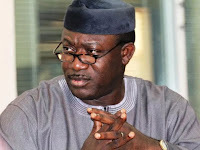 State Government and its officials of deliberately thwarting efforts to obtain the report of the Ekiti State Panel that indicted the minister for alleged corruption. Balogun said no document had been given to Fayemi despite a request made more than a week after the White Paper had been made public. 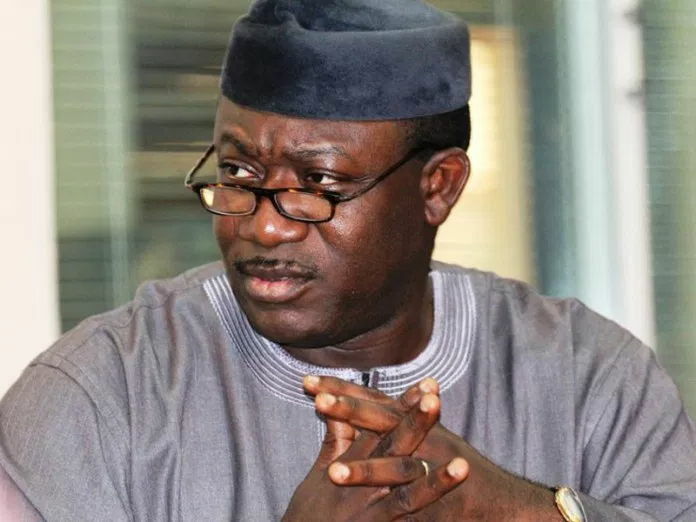 The judicial panel, headed by Justice Silas Oyewole, had last week submitted its report, where it recommended that Fayemi and his former commissioner, Dapo Kolawole, shouldn’t be allowed to hold public office for 10 years for alleged gross abuse while in office. To reverse the verdict, Balogun had on Monday at the state High Court in Ado Ekiti filed a suit seeking to nullify the outcome of the panel. Balogun, who spoke in Ado Ekiti on Tuesday alleged that he had applied for a certified copy of the report of the panel through a written application to the offices of the Ekiti State Attorney General and the Secretary to the State Government (SSG), as directed by the Secretary to the Commission.